I served this as an appetizer on slices of baguette. I made it the day before and it was so easy and fantastic flavor. I used fresh and hot smoked salmon. The miso flavor wasn’t obvious but gave a wonderful edge. I made this after seeing Jane's recommendation - absolutely gorgeous! I used a good splash of tabasco as well as the sriracha, but otherwise stuck to the recipe. We had it piled into chicory leaves as part of a seafood platter and if we have any left over on Boxing Day, it will go on a toasted muffin under a couple of poached eggs. 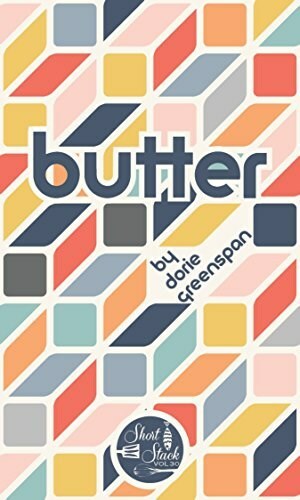 Short Stack Editions BUTTER: The edition every cook must own is here. 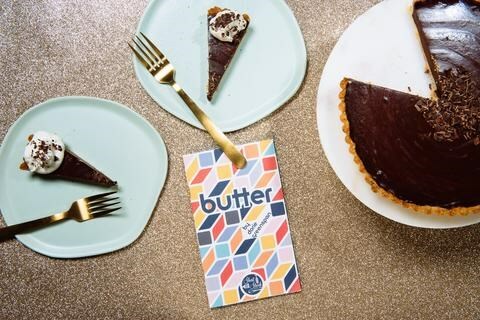 Beloved cookbook author Dorie Greenspan gives us a spread of recipes with classic French roots that remind us why butter is the reigning champion in our kitchens. From delicious pastries to succulent béarnaise-coated steak au poivre, this rich edition will lead to the kind of comforting, delicious meals we all crave.